LASIK is not the Only Option: Different Types of Laser Refractive Surgery You Must Consider. Laser refractive surgery is the use of laser to correct nearsightedness, farsightedness and astigmatism by reshaping the cornea (clear covering of the eye). This procedure eliminates or reduces the need for glasses or contact lenses to have clear vision. What are the different options to correct vision? St. Luke's Medical Center - Vision Laser Center is equipped with the first FDA approved Femtosecond Laser for SMILE. SMILE is the latest and most advanced type of laser refractive surgery that can only be done using the first FDA- approved Zeiss-Visumax femtosecond laser available in our center. The laser creates a lenticule to correct the refractive error of the eye. This lenticule is then extracted thru a small incision, rendering it flapless. The outer corneal layer remains largely intact, contributing to the eye's stability and to fast visual recovery. With an incision 1/4, the size of the LASIK incision, SMILE is the most gentle and results in the most comfortable recovery after the laser procedure. LASIK is the most popular and famous among the different options we offer to correct vision and has been performed on millions of satisfied people worldwide. Through BLADELESS LASIK, there is nothing sharp that will come into contact with the eye, no automated microkeratomes or blades. In Surface Ablation, the outer layer of the cornea is gently removed and laser is applied to the exposed surface. This procedure maybe indicated in eyes with thin corneas. We offer this option to eyes which may not qualify for Laser Refractive Surgery (LASIK, SMILE or PRK) due to very high grade; nearsightedness (grade of more than 1200) or farsightedness (grade of more than 600).In this procedure, a special lens is placed inside the eye to correct refractive error. To ensure optimal outcome, a screening examination is required prior to undergoing laser refractive surgery. 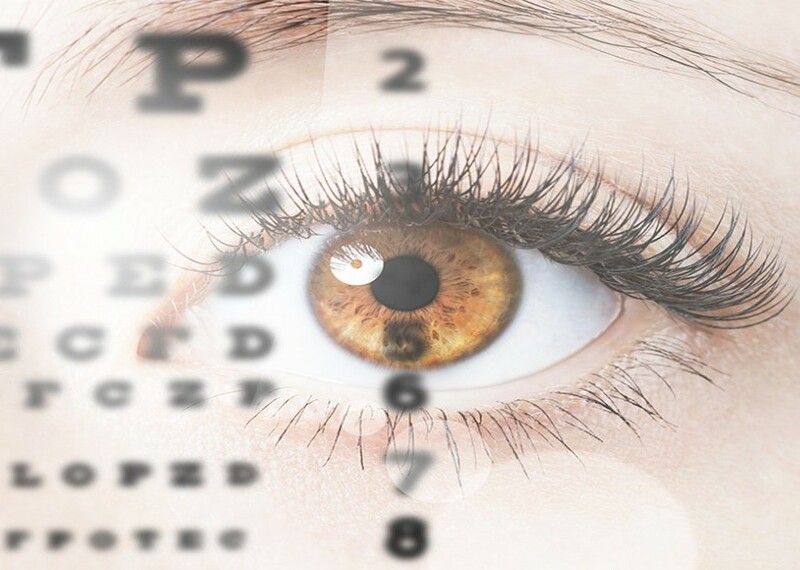 Using advanced diagnostic exams and imaging, our doctors will provide you with most comprehensive eye examination. After the screening, our refractive specialist will discuss with you the different types of laser surgery and specify the laser procedure that is ideal for you. Let us help you achieve better eye sight. Call Vision Laser Service at 789 -7700 ext. 2020 and schedule your screening exam today!